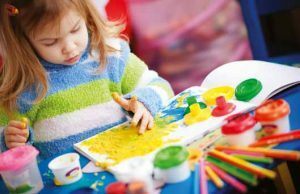 Join our Little Notes and Art Splash ‘Stay and Play’ sessions on Friday mornings from 9.30am to 11.00am (term time only). For children aged 18 months to 4 years. The sessions are FREE and refreshments will be available. * This week (Friday 28th September), is our Macmillan Coffee Morning. Please bring £1.00 in for a hot drink and a cake. Thank you in advance.